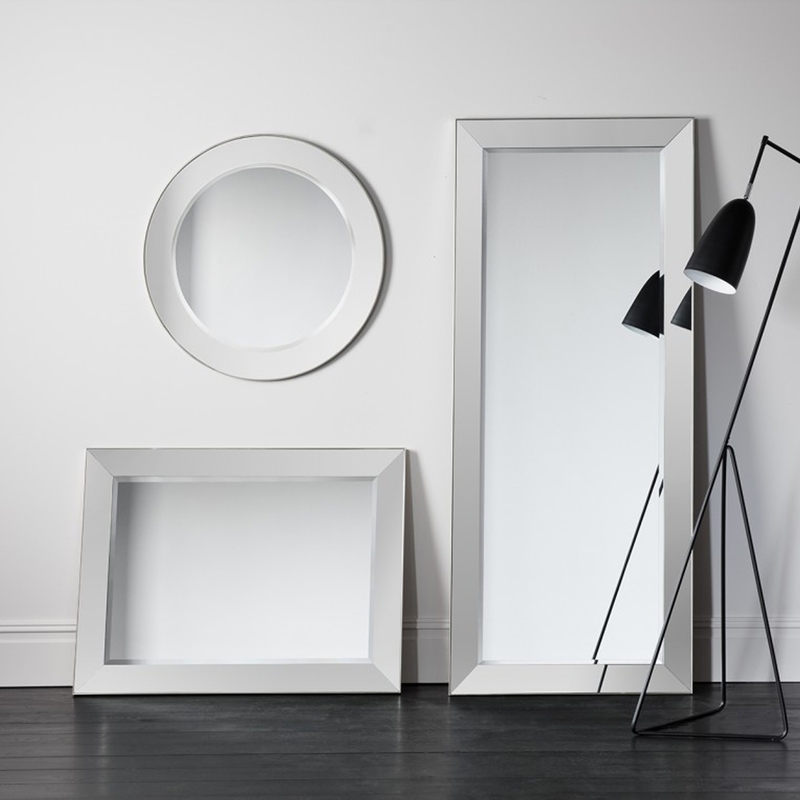 Bertoni Rectangle Wall Mirror is a clean and stylish desirable mirror. Due to its high-quality silver finish, this frame is stylish and sophisticated. This mirror will look great in any room, featuring it on a wall this outstanding mirror will greatly add light and will also modernise your home to give it a cosier feel.